I've started to write this review several times. I'll sit down, start the tunes, and try to put thoughts in order to describe it. But invariably I get so wrapped up in the sound that the thoughts never solidify into actual written words. This time I'm determined to succeed. I will tell everyone about this great CD. I will tell everyone about this great CD. I will... Ah, I love this bit, hang on a moment. 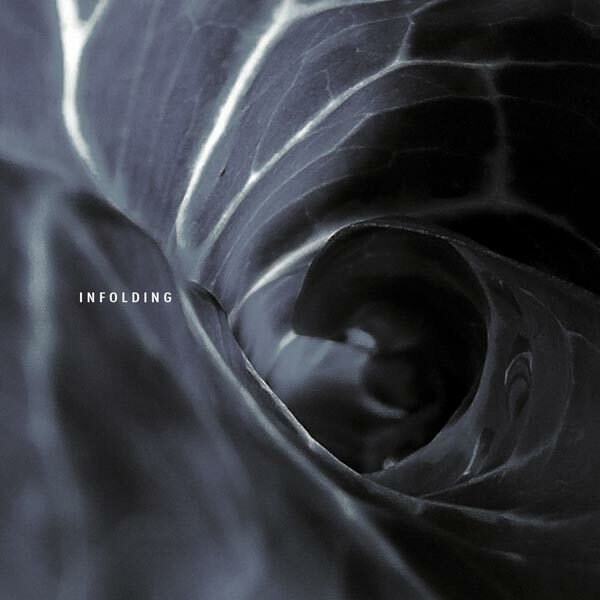 Infolding is a great example of where genres cease to be of use. Experimental electronic jazz rock serves as a description, not a label. References that come to mind are Jon Hassell's work with Brian Eno, some of Mark Isham's early albums, and some of the electronic/jazz hybrids on Thirsty Ear. I'm also reminded a bit of Jeff Greinke's Land, or even what might have happened if Miles Davis had been a guest on Herbie Hancock's Sextant. Suffice it to say that all of those are good things to be reminded of (though Thirsty Ear never had a 100% success rate with me, their best was pretty darn good). We have some lovely grooves at times, and also free-floating stretches, all seamlessly blended into a wonderful whole. Drummer Martin France is the nominal leader here, though it is guest Nils Petter Molvær who is most prominent on the tracks, his heavily processed trumpet providing moods, melodies, and sound effects. Tim Harries (who's a veteran of Bill Bruford's Earthworks) provides bass; soundscapes and other miscellany are handled by Terje Evensen and Emre Ramazanoglu. Bring up this beauty in your player and hit repeat: it's a definite winner. It's Not Black Metal, It's "Blackmetal"